Visit the SBI official site, i.e., www.sbi.co.in. Now you will get the State Bank of India homepage on the screen. 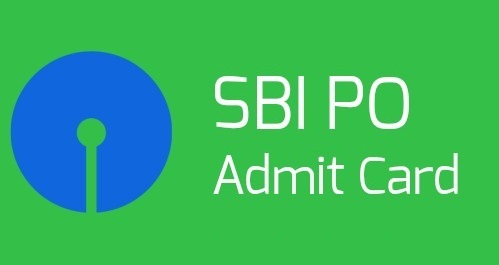 Find and click on the SBI PO Admit Card 2018 Download link on the homepage. Then, SBI Admit Card login page will be displayed. The SBI PO 2018 Admit Card will be available to download. Last, attend the SBI PO Preliminary exam with your www.sbi.co.in Admit Card. SBI Admit Card 2018 – PO Call Letter: State Bank of India (SBI) has recently released call letter for attending prelims examination for the post of Probationary Officer (PO). Preliminary Examination will be held on 01, 07 & 08-07-2018. Candidates who have applied for this post can download their call letter at below link….